Girls night in at one of the coolest downtown Nashville lofts??? Yes and YES! 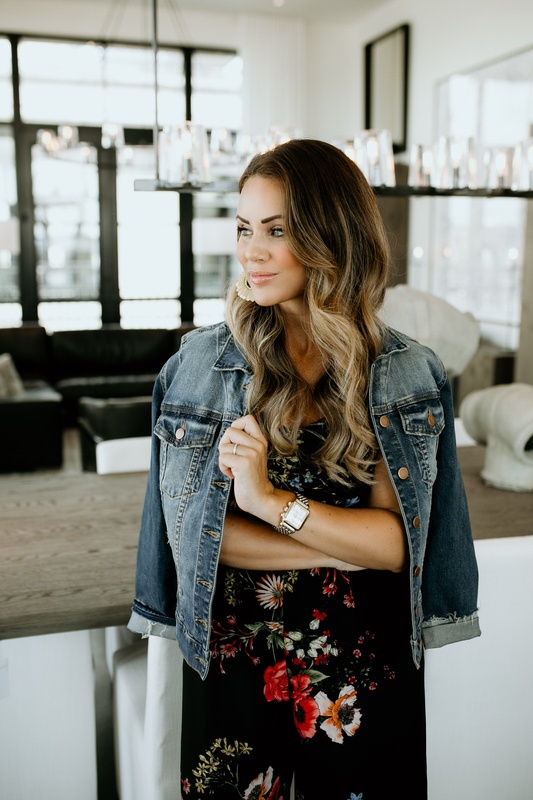 It didn’t take long for me to say yes when Blogger friend Alexis of Alexis Teichmiller asked me to join her and Larz (Blogger of Livin Like Larz) for a girls night in at 506 Lofts in downtown Nashville. This busy Momma needs girls nights on the regular and being able to spend the night away while my Hubby held down the fort was just what I needed. And after all, knowing Alexis and Larz, I knew the night would be so much fun and time well spent. We arrived at our loft, #303, in the early evening and we quickly found ourselves settling in. The loft was AMAZING…industrial rustic with a modern edge and it incorporated lots of Tennessee touches too! Many of the furniture pieces are handmade by local craftsmen and the art is fabulous! It didn’t take long for us to plop down and dive into a variety of topics. We talked a lot about blogging (that’s what Blogger’s do when they get together) but we also talked about so many other personal topics as well. The conversation was amazing and we ended up laughing so much. Talk about inspiration and fueling one’s soul…wow! We also cooked, we ate, and we drank wine…the perfect girls night in! Whether you live locally and are thinking of a staycation or you are traveling in for a visit, you should definitely check out 506 Lofts and consider staying in one of their gorgeous unique spaces. They are located right downtown so you can walk to everything! Plus staying in one of their lofts would be such a different experience (great experience I should add) rather than staying in a hotel. Something to think about next time you stay downtown Nashville!